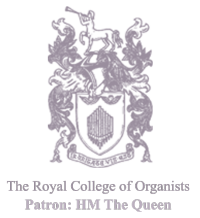 Under the banner of 150 for 150, the Royal College of Organists is aiming to unite organists across the country and internationally in a spectacular year-long celebratory recital series of at least 150 concerts. Full details of the programme as it stands today can be found below. Click here to read more about the 150 for 150 challenge, including how you can take part. Sorry there are no recitals in this area, yet!